Exciting news, I've started writing for DJ Mag! 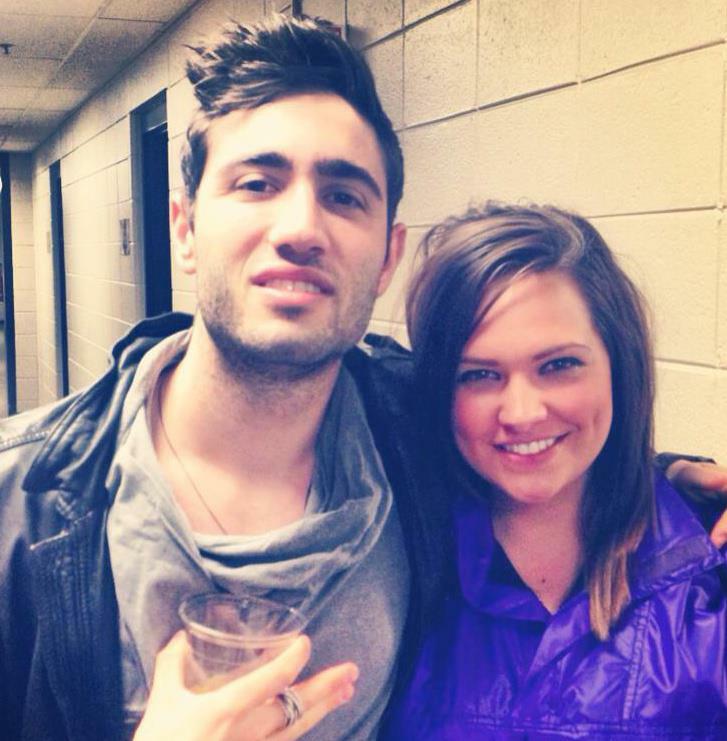 My first assignment was to interview Justin BLAU, aka 3LAU, at Life in Color Cincinnati. We chatted about his new music and his documentary with mtvU, On My Way. Let me know what you think about the interview and If you enjoy it, give it a "LiKE" for me!